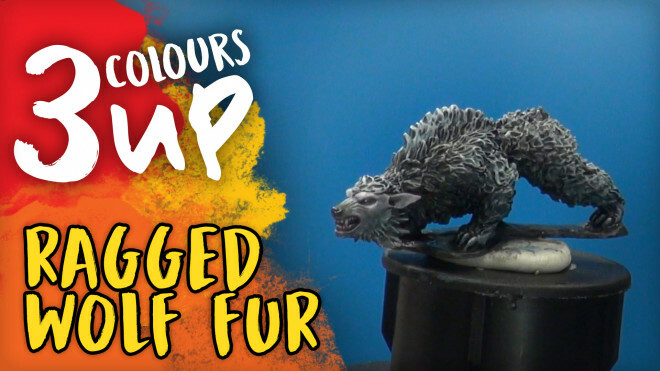 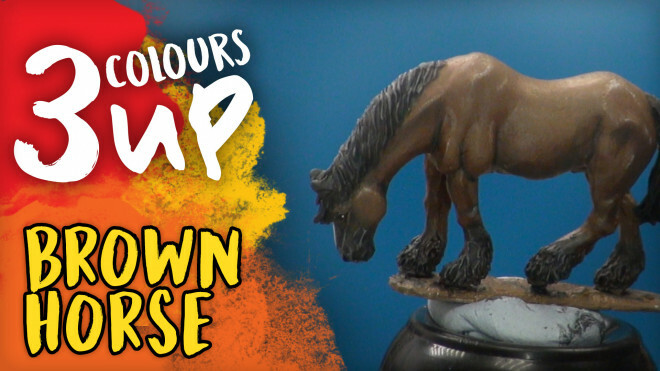 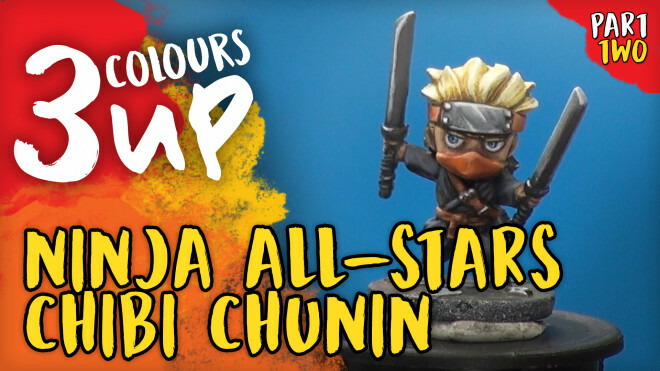 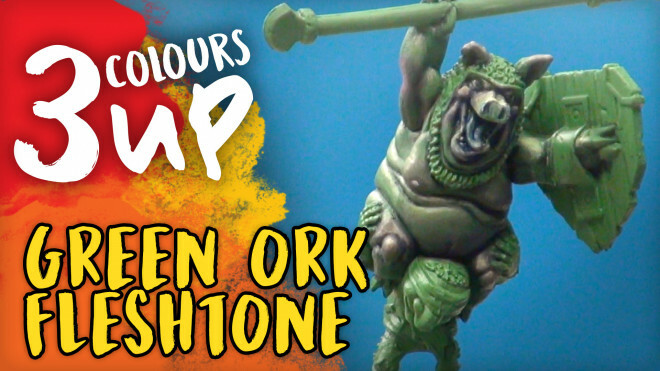 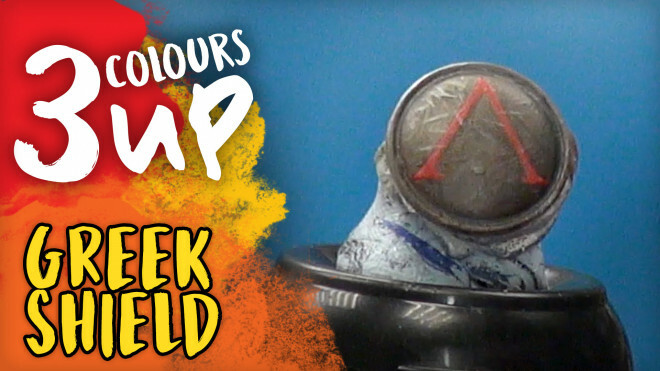 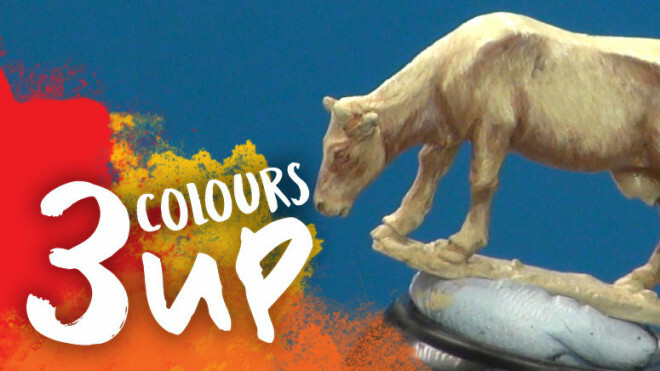 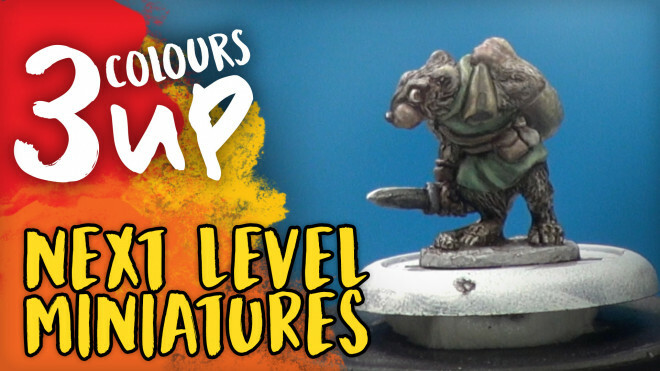 Romain sits down in the Hobby Labs today to paint some ragged wolf fur. 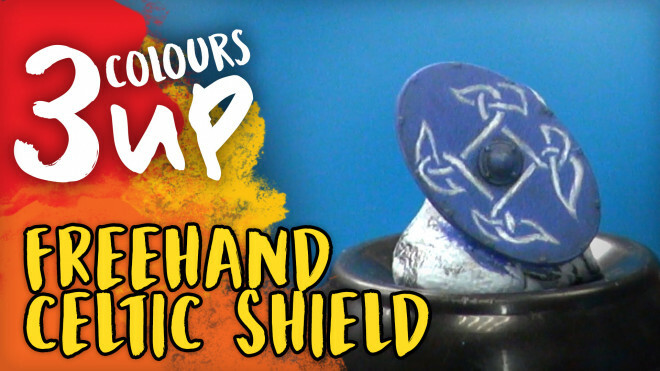 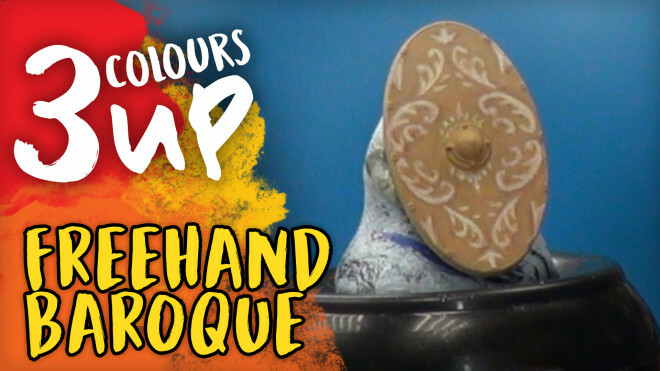 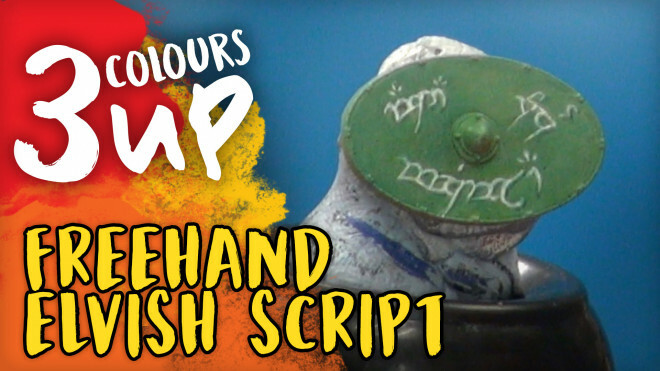 Romain is back in the hobby lab today to show those of us from an ancient heritage how to paint up some Freehand Celtic Shield patterns. 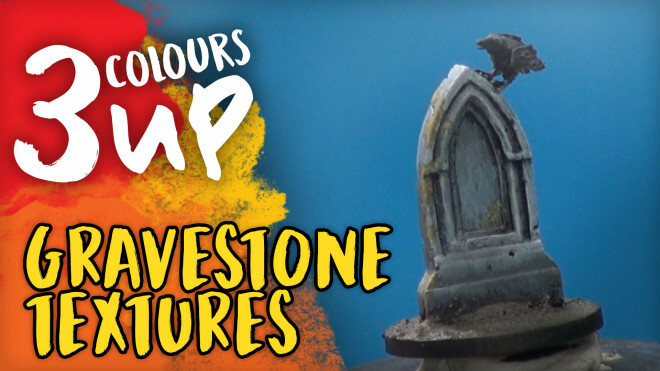 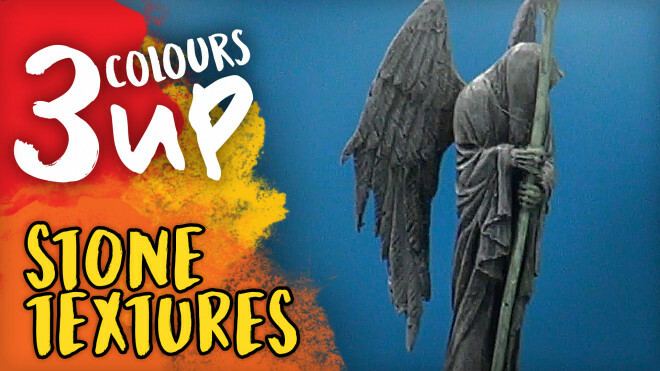 Today Romain is back in the Hobby labs to work on some tiny Gravestones for your terrain pieces. 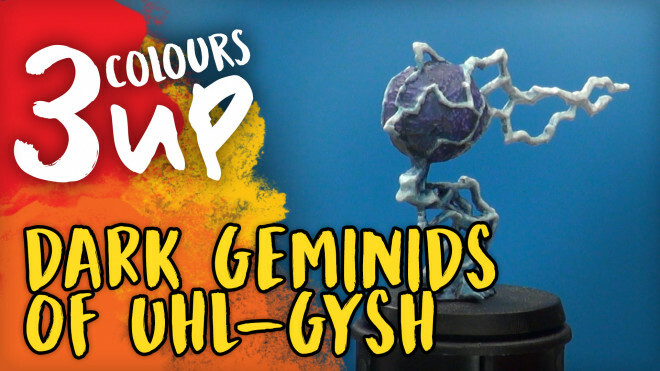 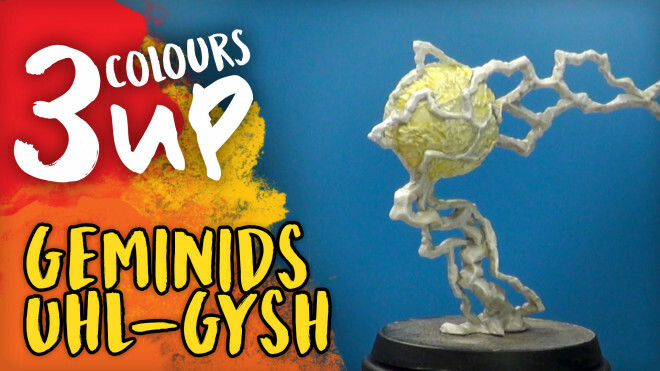 Today Romain is painting up the Dark Geminids of Uhl Gysh from Age of Sigmar. 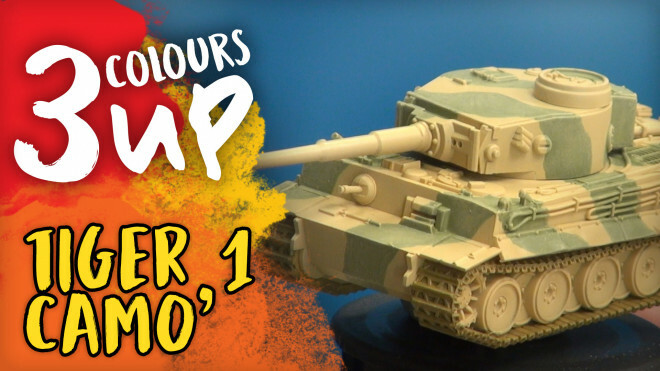 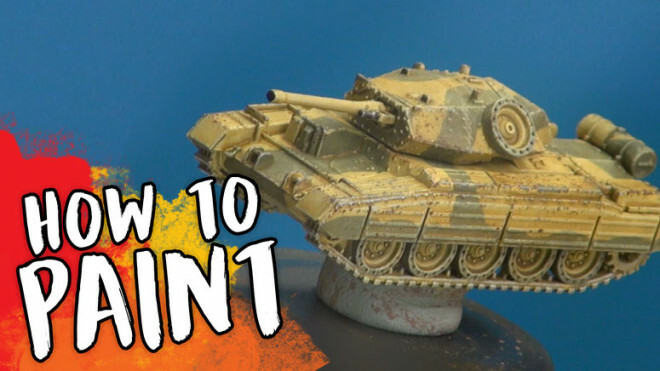 Today I'm back to finish off the wonderful Tiger 1 from Flames of War! 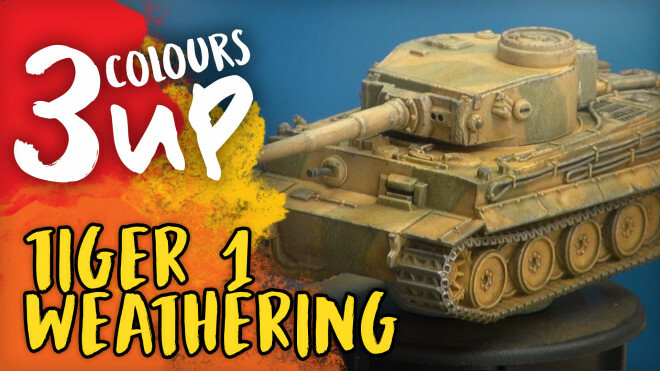 Today I'm taking over the 3 Colours Up set and painting one of my favourite tanks and one I've seen myself in the Bovington Tank Museum, the Flames of War Tiger 1. 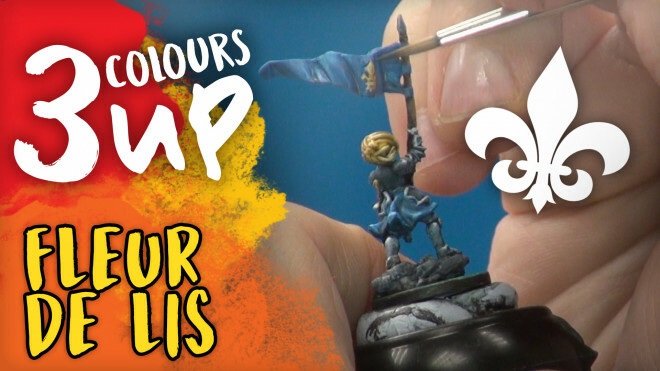 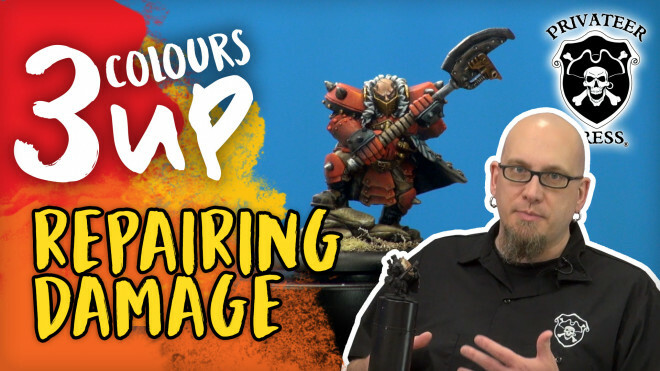 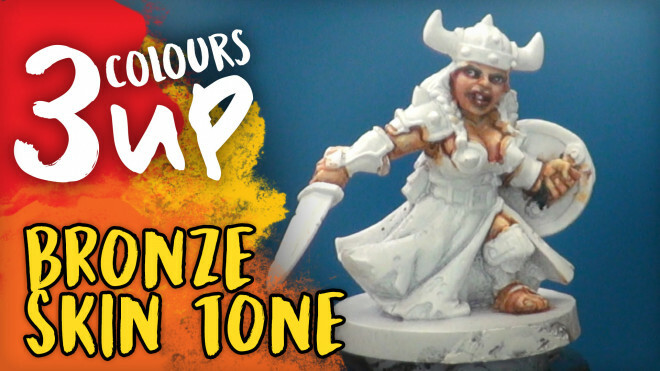 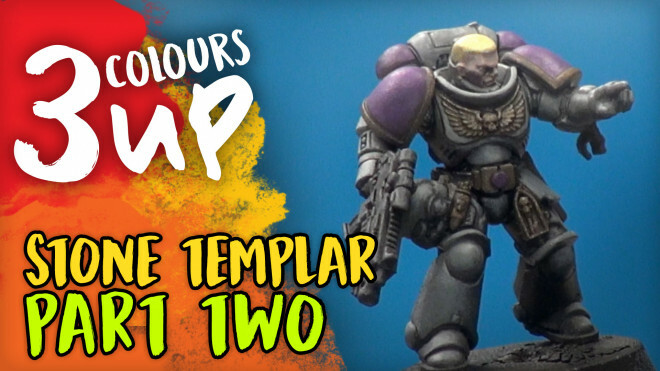 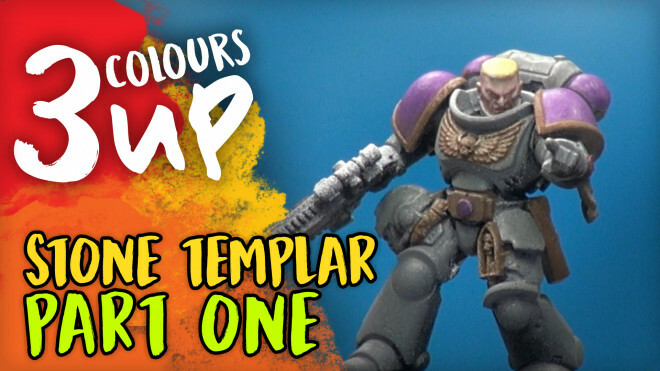 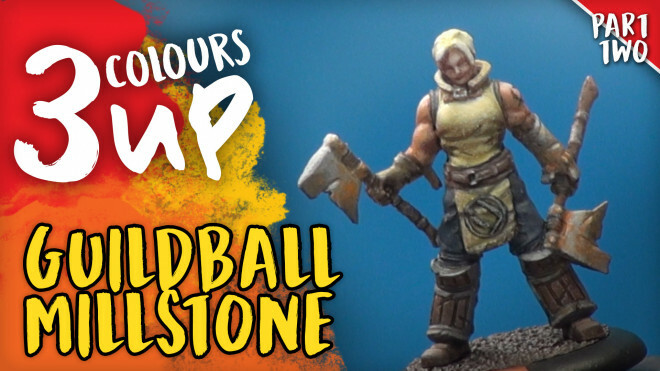 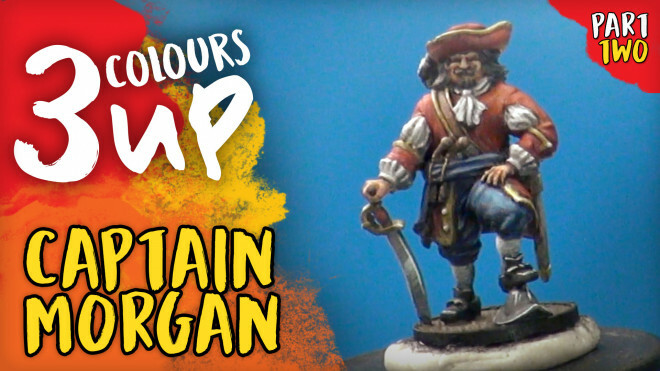 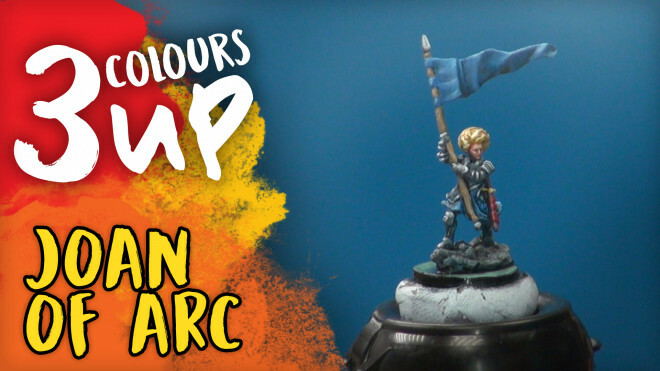 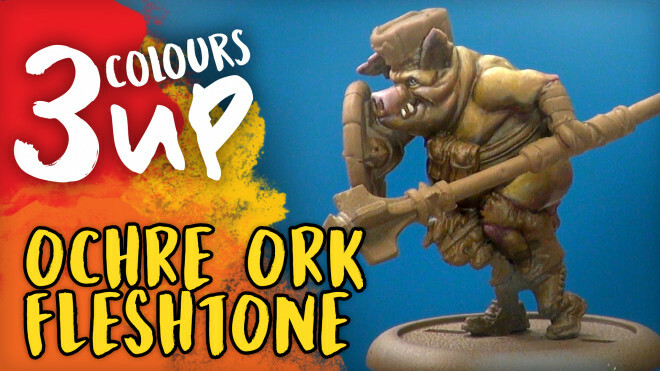 Today I'm back in the Hobby Lab to show you how to paint the beautiful pattern of Baroque. 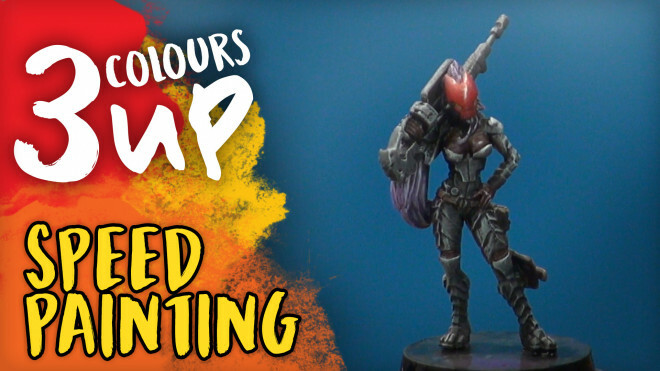 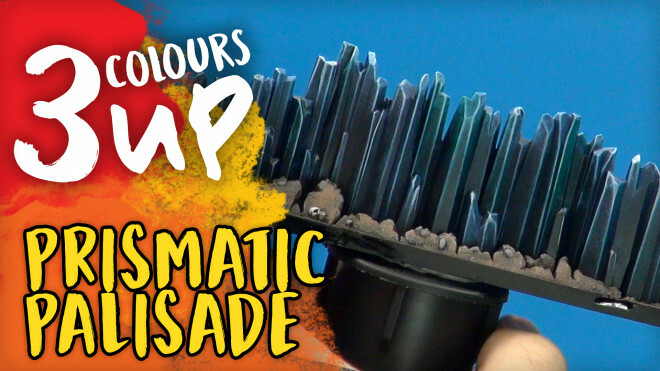 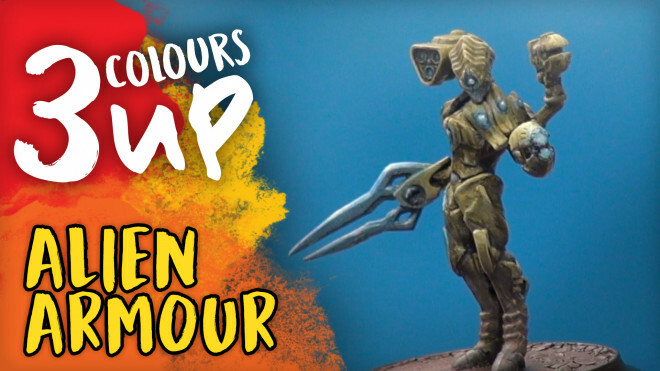 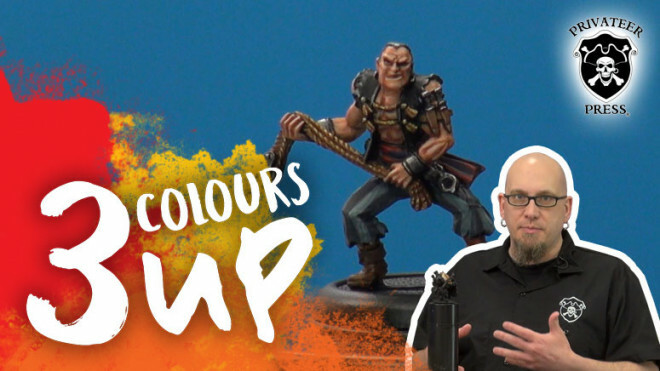 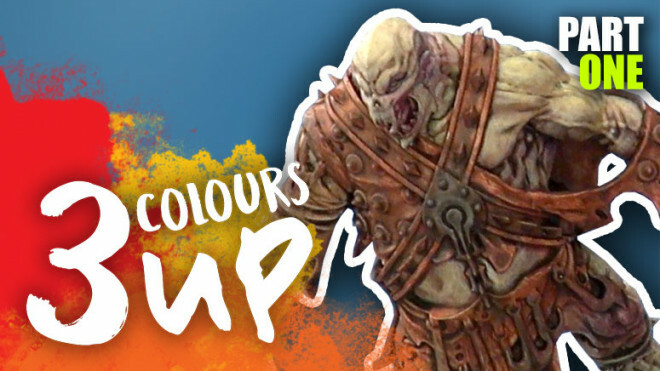 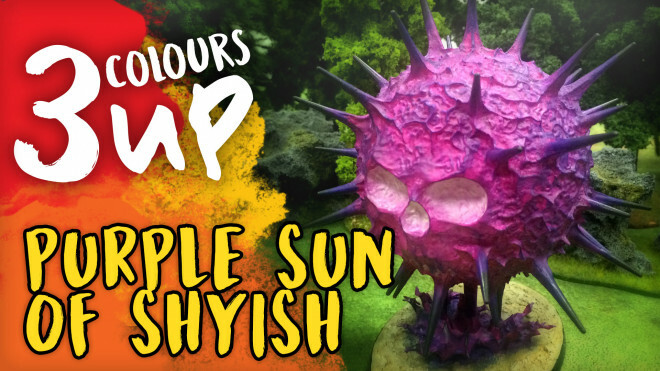 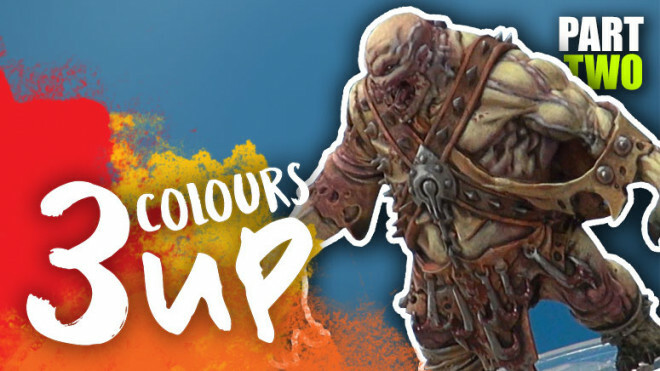 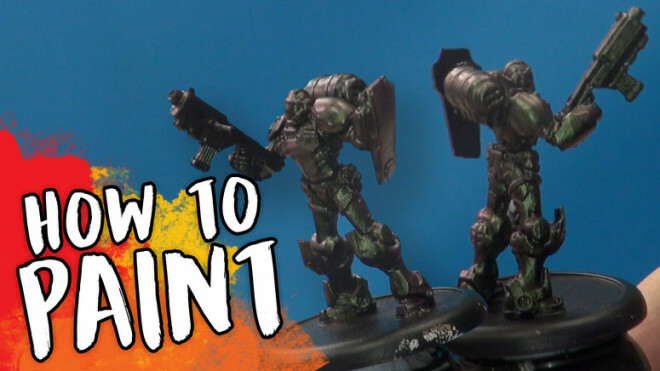 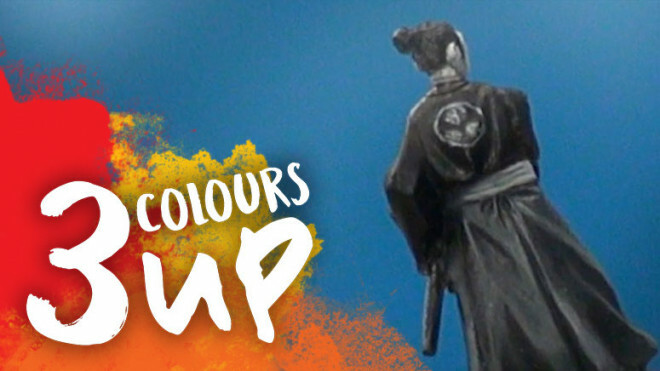 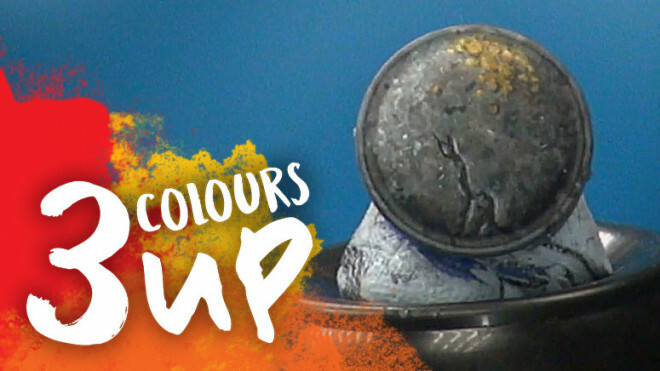 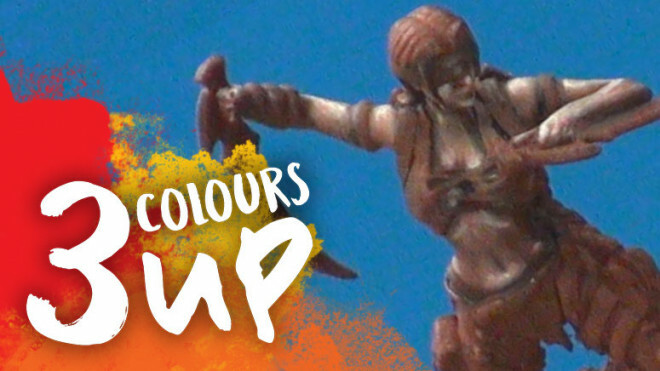 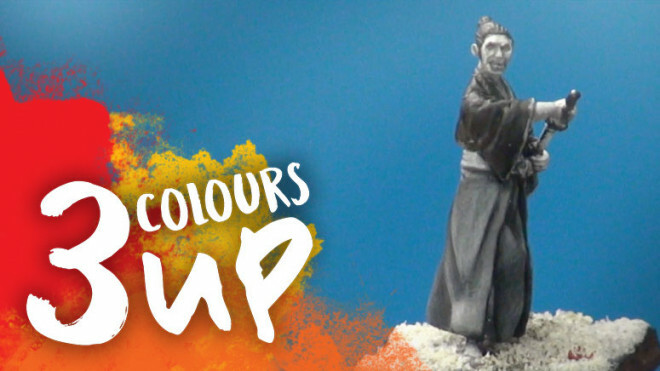 The painting tutorial you didn't know you needed!